The Kamenny Vek Company is the world's largest manufacturer and technological leader in the production of continuous basalt fiber. The company was founded in 2002 and uses for the production of fiber its own unique technology Basfiber®, which in many respects, is similar to the technology of production of special high-strength glass fiber. 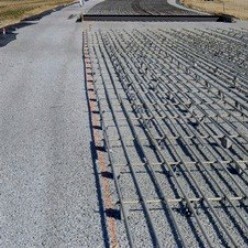 Using this technology we are able to produce such unique and inexpensive products as large-tex direct roving for pultrusion that technically cannot be produced with much simpler technologies and equipment that are used by all other manufacturers of basalt fiber in the world. Our customers can purchase high quality Basfiber® products at the lowest price either directly in Kamenny Vek or at our regional distributors in Europe, the USA, Australia or the Asian countries. Nowadays the large part of our total production of Basfiber® goes to our customers engaged in rebar and pultruded profiles manufacturing. Moreover there are many other applications of basalt in construction. Composite profiles of different cross-section are produced by standard pultrusion technology. 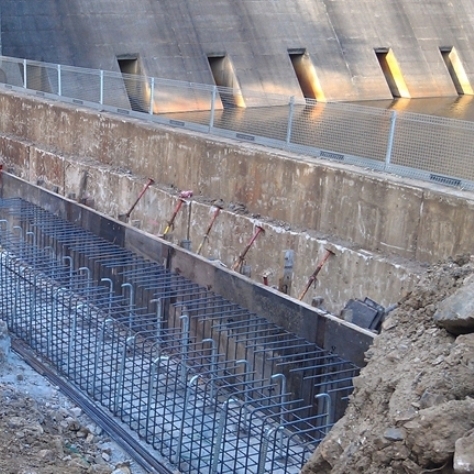 Basalt rebars are produced by combining pultrusion and winding processes. Basalt fiber reinforced rebars significantly improve the durability of civil engineering structures especially under corrosion environment. - High strength to weight ratio: Basalt fiber is 3 times lighter and up to 2.5 times stronger in tensile strength than steel. 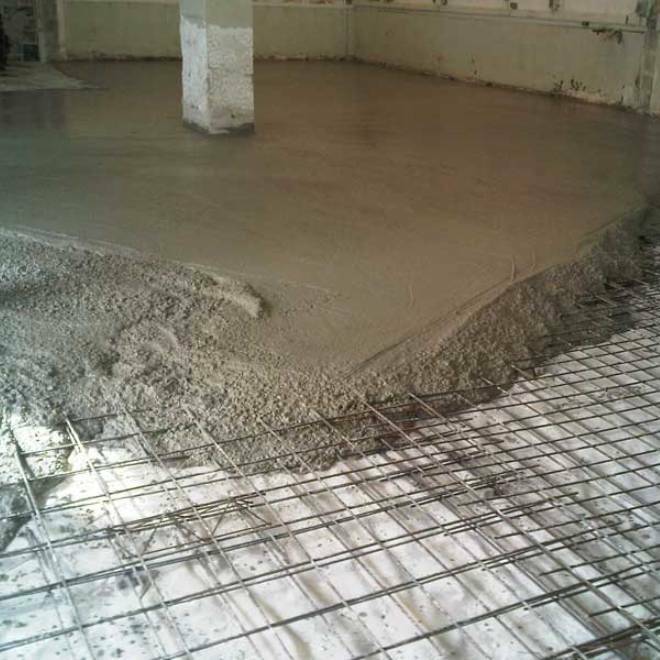 - Chemical and corrosion resistance: Basalt fiber doesn’t rust and is resistant to the action of salt ions, chemicals, and the alkalinity inherent in concrete. 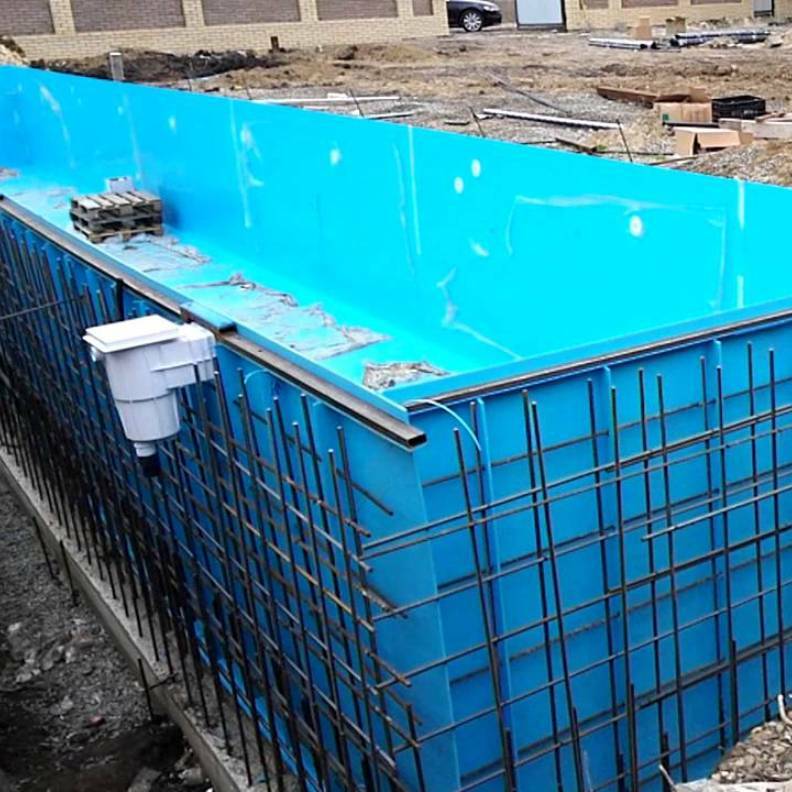 - Flexibility of composite rebar which allow to deliver them to construction site in rolls, in the trunk of small pick-up trucks, as well as to lift and move them without cranes. Delivery in rolls can also reduce material costs by reducing the number of overlaps. 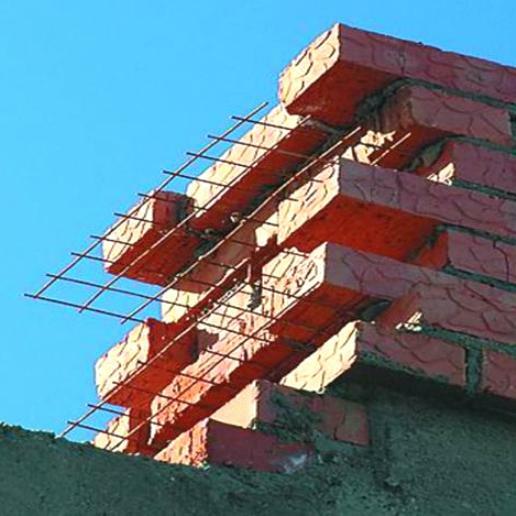 This positively affects both the strength characteristics of the future concrete structure and its cost, which is especially important during construction work. - Tensile strength and modulus: Basfiber® shows 25% higher tensile strength and 15% higher tensile modulus compared to E-glass. - Chemical resistance: Basalt fiber shows much better chemical resistance compared to E-glass. - Heat and fire resistance: Melting point of basalt fiber is 150°C higher compared to E-glass. Due to its unique advantages over steel and glass rebar, basalt rebar are nowadays widely used in many applications in construction industry all over the world especially in those countries where official certification of this type of rebar is already completed. 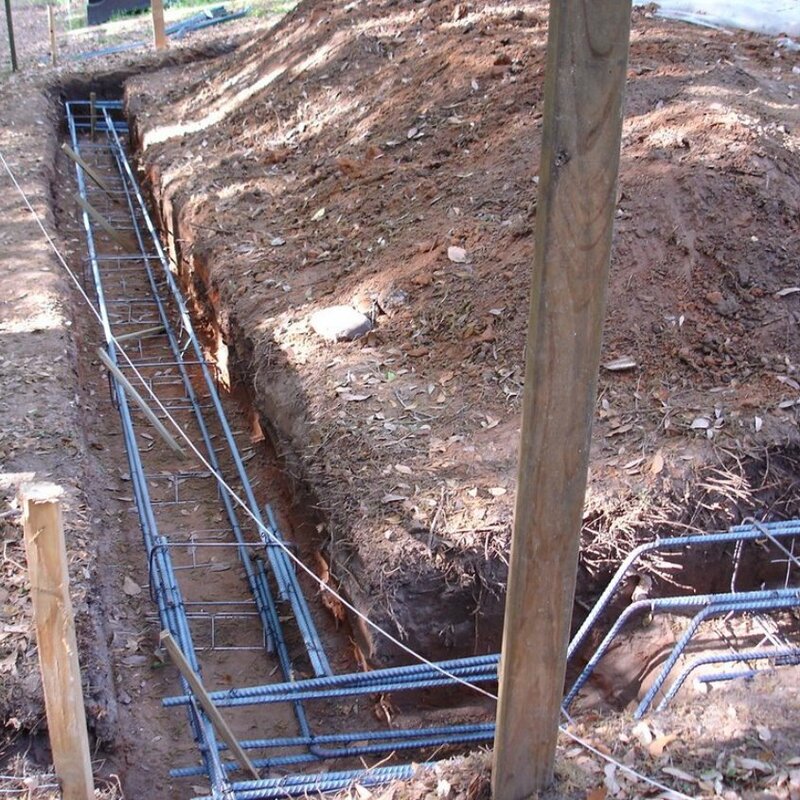 But even in countries where composites rebars are not included in the national standards yet, they can be used in huge volumes in numerous applications where certification is not required including private construction, gardens, swimming pools etc.